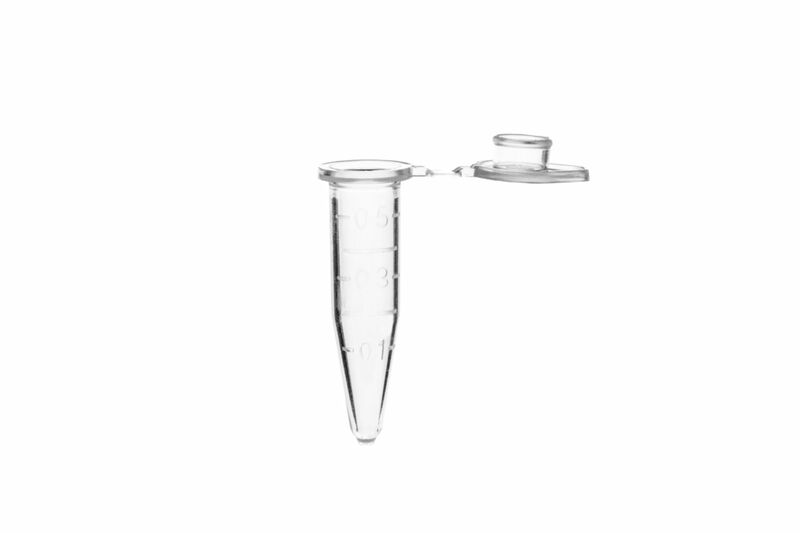 Super-clear polypropylene tubes in superior packaging. 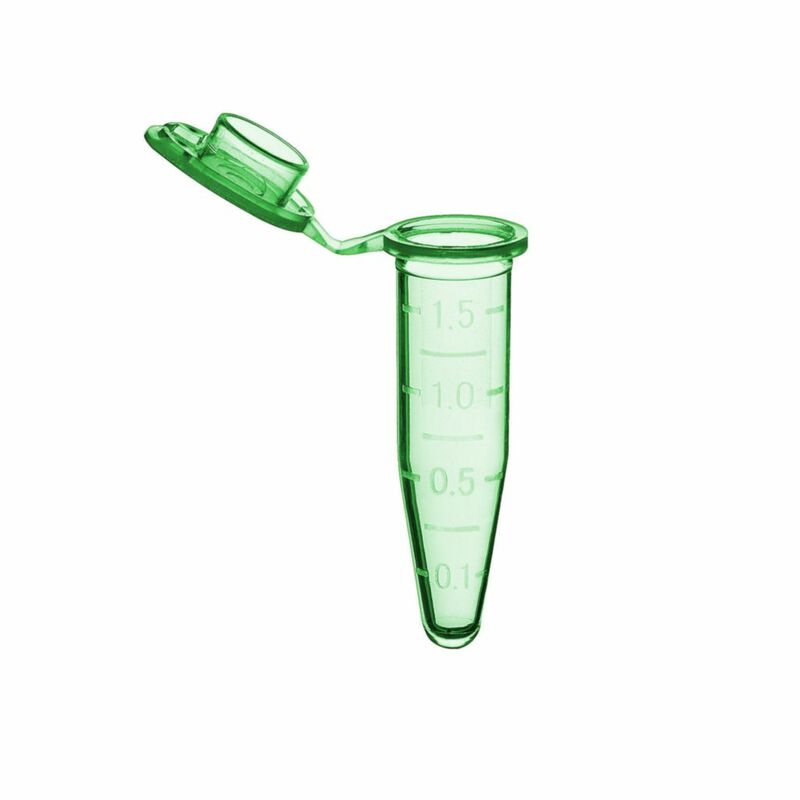 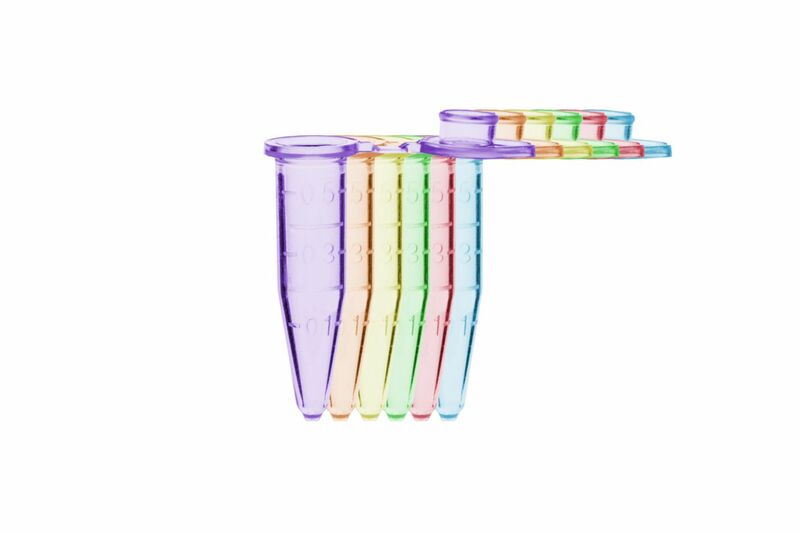 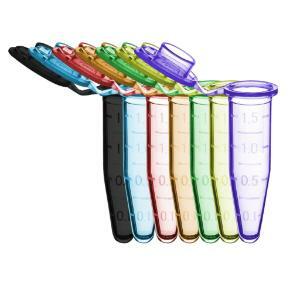 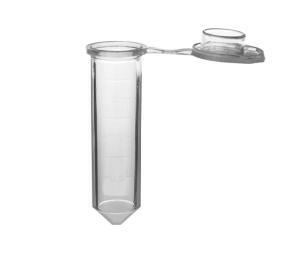 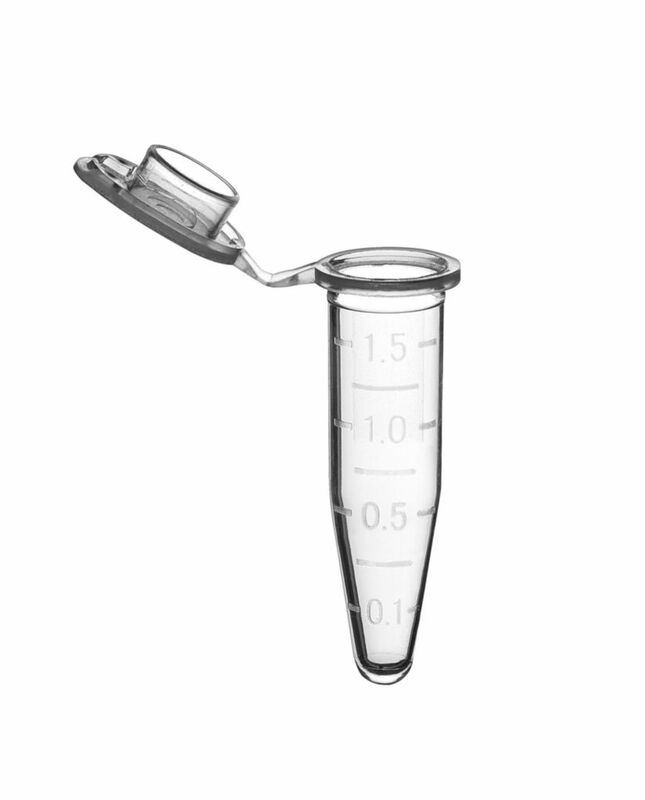 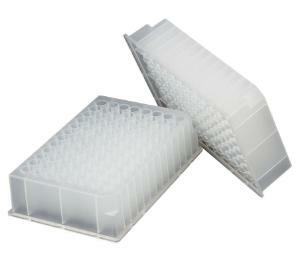 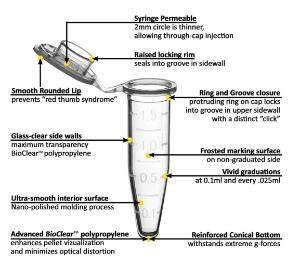 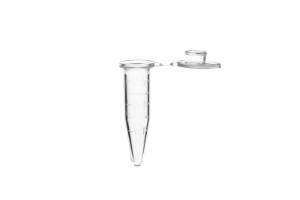 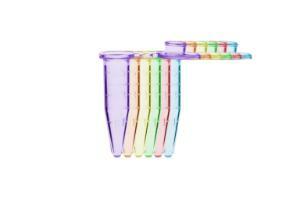 SureSeal™ tubes improve sample visualization, safety, stability, and overall ease of use. 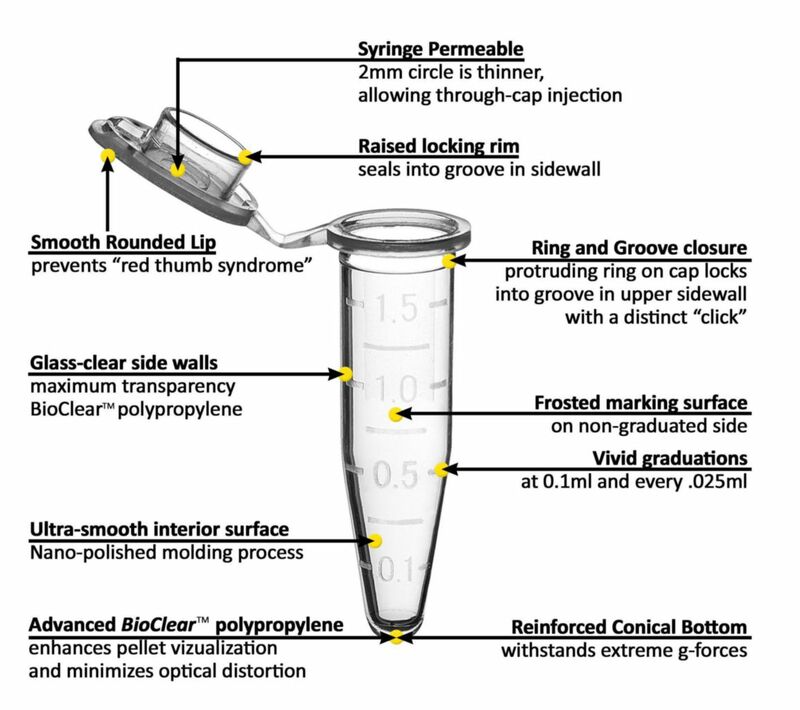 The oversized tube cap (with frosted marking surface), combined with the unique ring and groove closure enhances the security of the liquid tight seal.